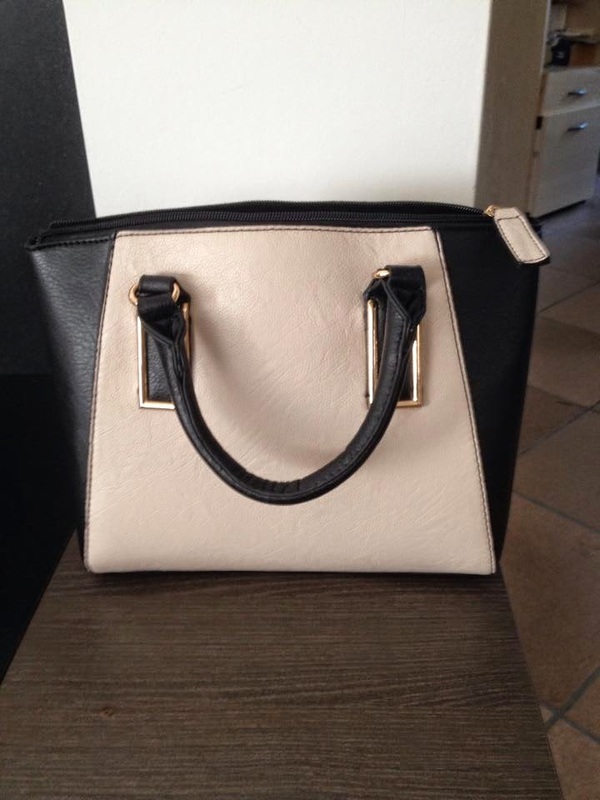 So the first thing I've been loving in July is my new bag from New Look! 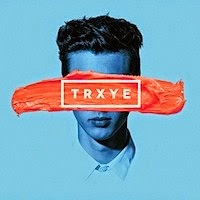 It's soooooo beautiful and I really love it. 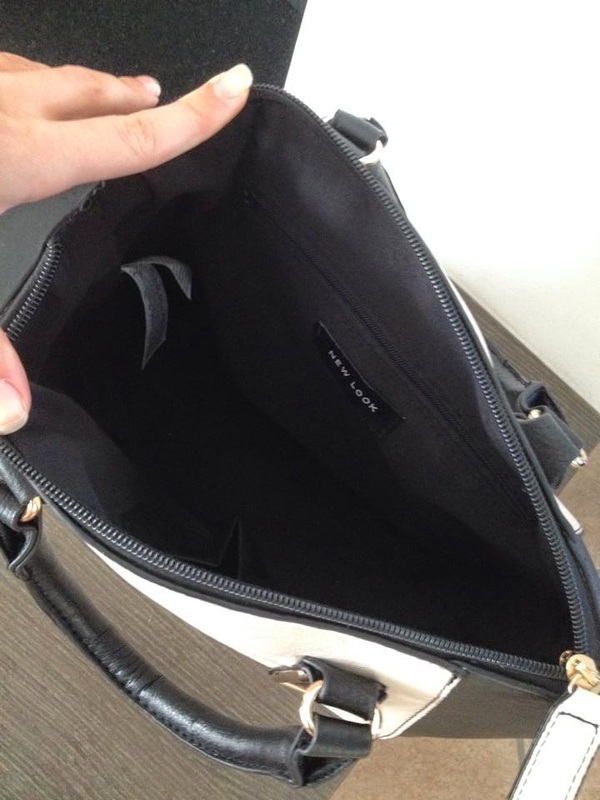 I was searching for a new bag but every other bag was too big or too small or i didn't like the colour,.. But this one was absolutely perfect! It's the perfect size for me and because i'm pretty small it's not too big for me but you can still put a lot of stuff in it! And it wasn't expensive so I was so happy when I saw it, I was like ' I NEED to get it', so I got it :D.
I chose the fragrance Cresent Bay from Hollister and it smells amazing! All of the fragrances are named after a beach, so that's a nice idea. Every time I walk into Hollister it smells soo good! I really wanted to smell the same so i bought this one. Because it's a body mist you can spray it over your entire body so your entire body smells delicious. I also like it because it smells like summer and vacation and because it's now summer it's the perfect time to use it. The only thing i don't really like about it, is that it can smell a little bit too strong when you spray too much, so be carefull if you spray it. 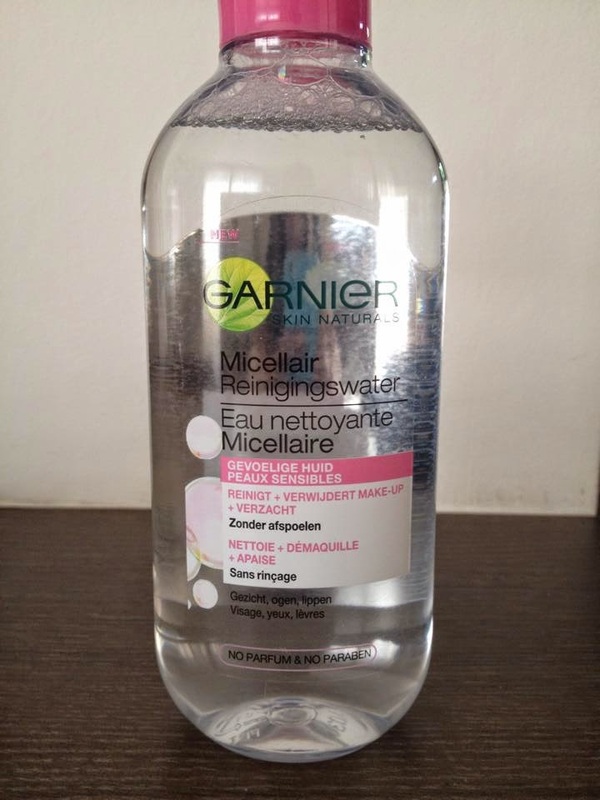 Normally I use cleaning wipes to remove my make-up but because it was a little bit expensive to buy cleaning wipes every month or something so I decided to try the Cleansing water from Garnier. It's a really good cleansing water and your skin feels very clean and fresh after you used it. It also takes off your eye make-up very gently and it doesn't irritate your eyes. Sometimes I scrub my face after this but that's because i have rash on my face and I like to scrub it after I cleaned it. The only thing I don't like is that it leaves a residue on your face, it's not that annoying because it feels like water but even though I like to throw a little bit water in my face after it. OMG! THIS IS AMAZING! 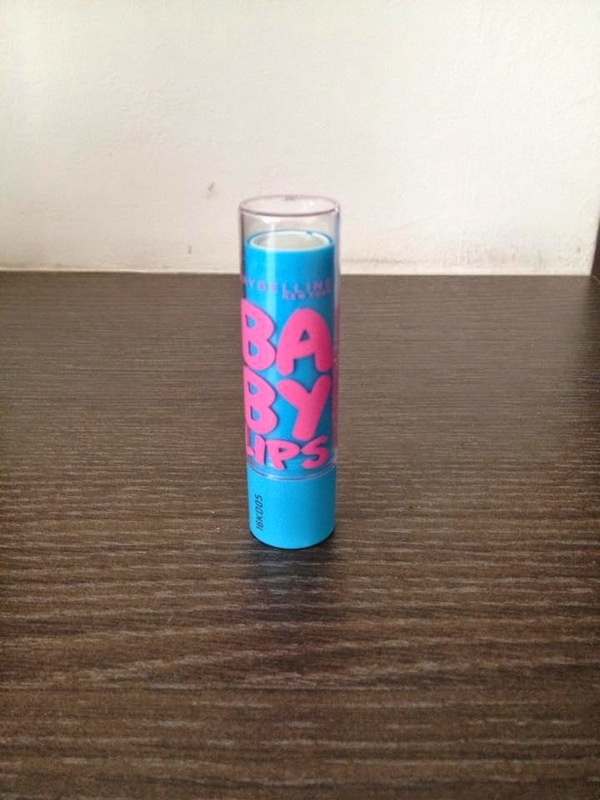 It's called Baby Lips from Maybelline and it's the best thing I've bought, really, it's sooooooo soft and it moisturizes your lips. I also love the name, it's so cute and it's actually true. I bought the normal one because i don't like to wear a tinted lip balm or a lipstick. I normally have really dry lips but after I started using it, my lips look very healthy and moisturized. I went on vacation last week and it was pretty hot and now when I'm back, it sometimes is still hot, so I really liked to wear this shirt! It's so light and beautiful. 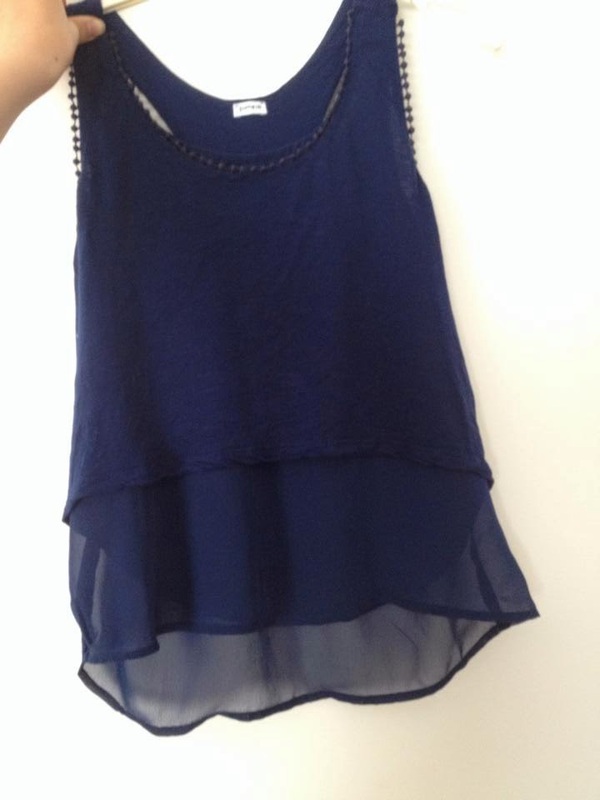 It's sort of a crop top but underneath it you have a top where you can see right through it. I just love this shirt. I also love the base & top coat from O.P.I, it leaves a very shiny coat on your nails and after that, your nails feel very soft. It's the perfect base coat and you can also use it as a top coat but I prefer to use it as a base coat. 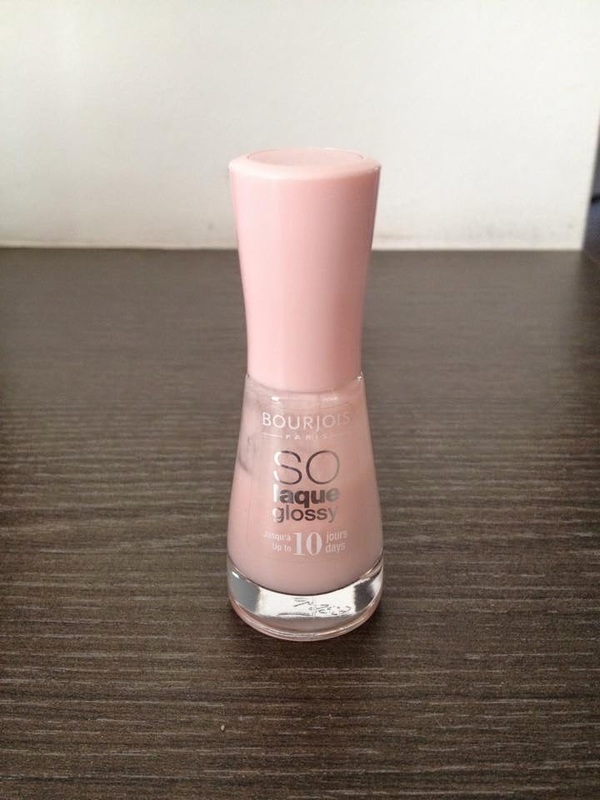 A nail polish I also loved through July is So laque glossy from Bourjois. 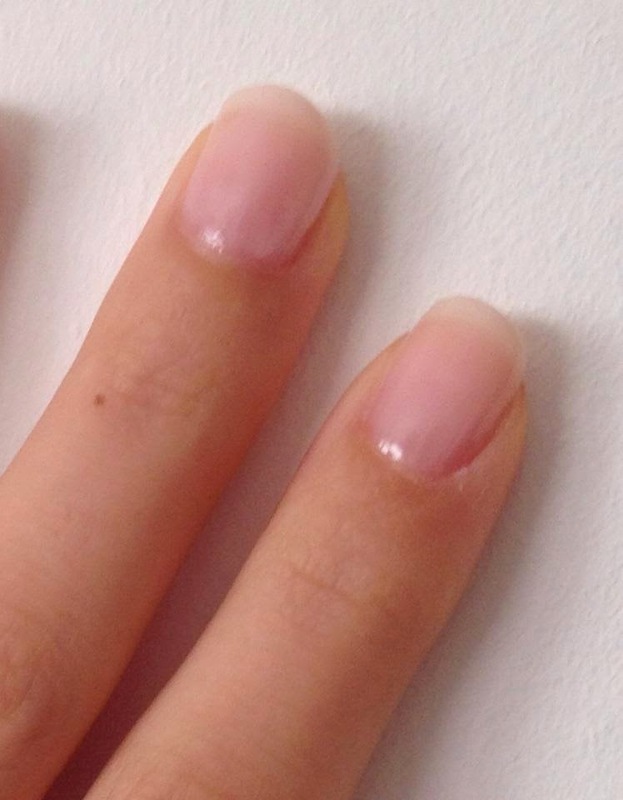 It's a very neutral, shiny, pink nail polish and it leaves a really pretty coat on your nails. I prefer to use 2 coats because then you have like really cute, baby pink nails and because I don't wear like heavy nail polishes that much I really loved this one. 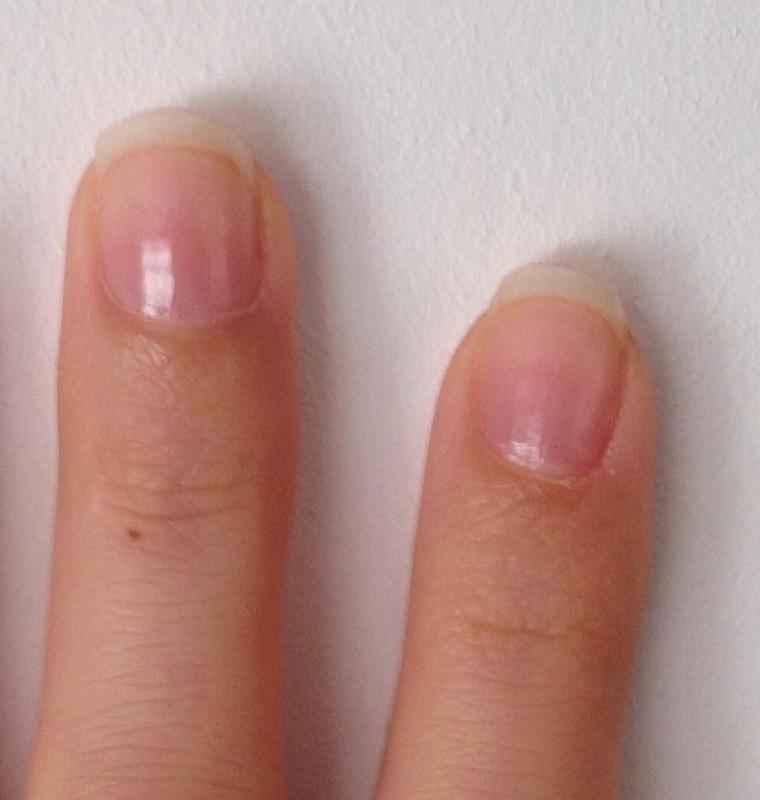 It's also really handy because if you're just going to the beach or just going shopping with your mom, you have very cared-looking and cute nails. 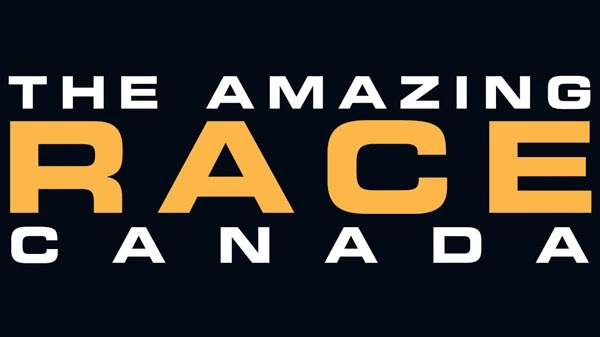 The last thing I've been loving to watch in July is The amazing race canada. It's a reality game show and you have like couples with relationships, they can be brother and sister or they're boyfriend and girlfriend or just friends,.. They need to travel to different provinces and there they need to do challenges. The first couple to do all the challenges can win something and the last one may or may not be eliminated.